 In it to WINE it! Soca t-shirt. 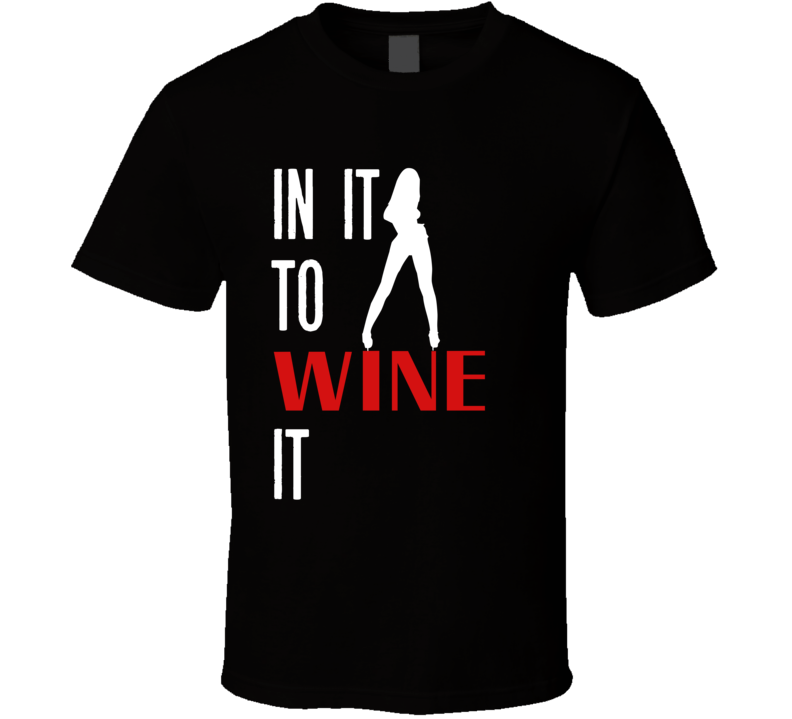 Also available in lighter colors: In It To Wine It Light Version.